I’m a moderate fan of theirs. I loved their big label debut album, The Smell Of Our Own from 2003, but have found their subsequent albums disappointing. Aside from their albums they have also done the odd EP, single and radio session, and I recently got my hands on a digital copy of their vinyl EP Learning The Lie from 2005. It features stripped down versions of three songs from their 2006 album Awoo, as well as one exclusive song. One of the stripped down songs is “Death Of A Tune”, one of my favourites from Awoo and my definite favourite from the Learning The Lie EP, and this stripped down version is this week’s pick. I’m not sure whether I overall prefer the fast paced and bombastic album version, or this slower and more intimate version from the EP. They’re both great sounding approaches to a catchy melody. And I must admit I’m not sure what this song is actually about. Probably something homosexual, though. 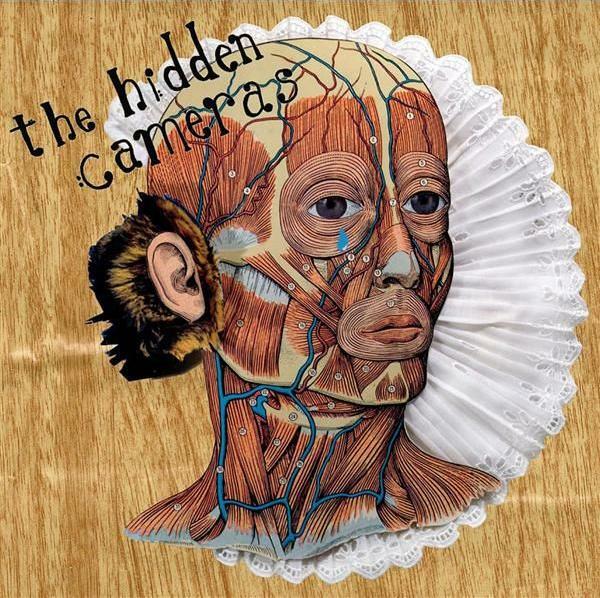 This entry was posted in fidelity wars and tagged homosexuality, the hidden cameras, vinyl. Bookmark the permalink.